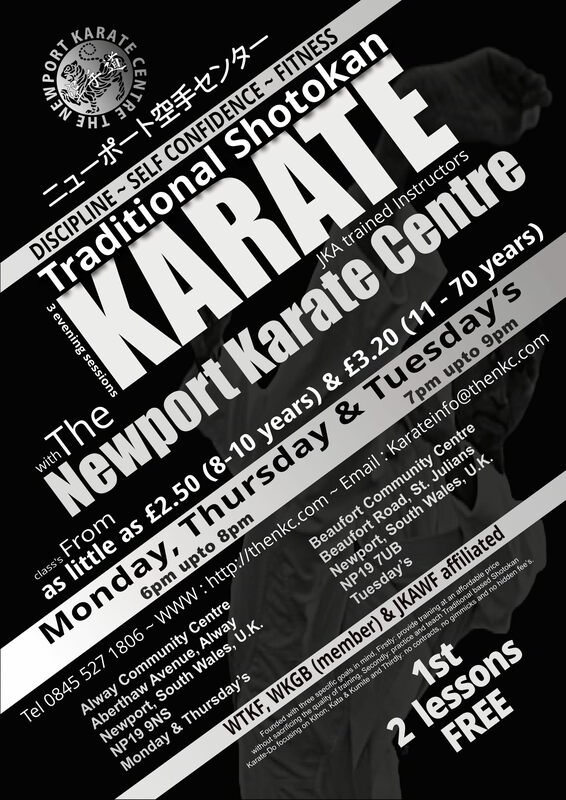 Welcome to The Newport Karate Centre, providing Traditional Shotokan Karate-Do training at affordable prices. We are moving from Alway Community Centre to Maindee Primary School from Monday 29th April 2019, we would like to invite all students and guardians to a 30 minute open session to present our club and the services we can offer existing, new and past members. So are you thinking of rejoining us, if so please come along, have a tea/coffee on us and see what we can offer, you will not be disappointed. under Sensei Masao Kawasoe, 8th Dan JKAWF. 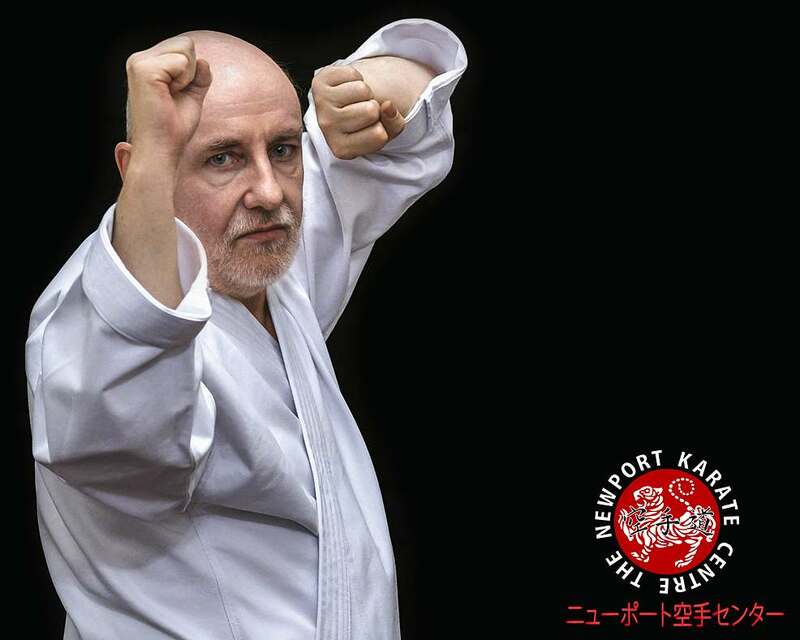 ‘The Newport Karate Centre’ is a friendly and professionally operated Shotokan karate club established by Sensei's David Lloyd & Kerry Straeker to promote traditional Shotokan Karate-Do training in Newport. Your 1st 2 lessons are on US, so what are you waiting for!! Firstly: provide training at an affordable price without sacrificing the quality of training. Secondly: practice and teach Traditional based Shotokan Karate-Do focusing on Kihon, Kata & Kumite. Thirdly: no waivers or disclaimers, no contracts, no silly gimmicks and no hidden fee’s. Jointly run by Sensei’s David Lloyd & Kerry Straeker, ‘The Newport Karate Centre’ known as ‘TheNKC’ now has over 40 years of experience to draw from, has achieved the 3 founding goals and provides students with a friendly and professionally run club offering traditional based Shotokan Karate-Do allowing students to get and stay fit whilst studying karate. TheNKC is a members only fully insured club, visitors must be signed in by a valid member in order to train with the club, the club also caters for all people from all walks of life and currently have students ranging from 8 to 70 years of age. All our Instructors are fully insured, DBS checked, completed NSPCC courses in Child Safety & Welfare and have been trained and graded by sanctioned JKAWF trained Instructors. Your 1st 2 lessons are FREE, so what are you waiting for? All new students are required to undertake and complete a 10 x 1 hour lesson Introduction course to Karate, price also includes 1st year TNKC club membership (with Licence) to ‘The Newport Karate Centre’, please see our price table here. You must have a valid TNKC licence to be able to grade for your next belt. You must have either a valid WTKF or TNKC licence to be able to grade for your next belt. *Our Continuous Monthly Plan is designed to allow students to train twice a week for the whole month at a fixed cost, you must pay this at the beginning of each month either in cash or by standing order (preferred) throughout your membership. NEW Junior, Youngster & Senior Students without any previous experience are required to complete a 10 x 1 hour lesson introduction to karate course which includes 1st year TNKC license membership (with Licence), once completed they will require a Gi (white karate uniform), belt (correct grade colour) and a WTKF(JKAWF) or ‘TheNKC’ Record book with Valid Licence in order to Train & Grade. JKAWF(WTKF) or ‘TheNKC’ Licenses are payable on a yearly basis please see our price table above in this section. FIRST TIME LICENCE HOLDERS MUST PAY AN ADDITIONAL ONE-OFF £10 FOR THEIR LICENCE RECORD BOOK. David is co-founder and joint Instructor of ‘The Newport Karate Centre’ with Kerry Straeker, David was awarded both his 1st (Sho) Dan and 2nd (Ni) Dan under the critical eye of Sensei Masao Kawasoe 7th Dan JKAWF. 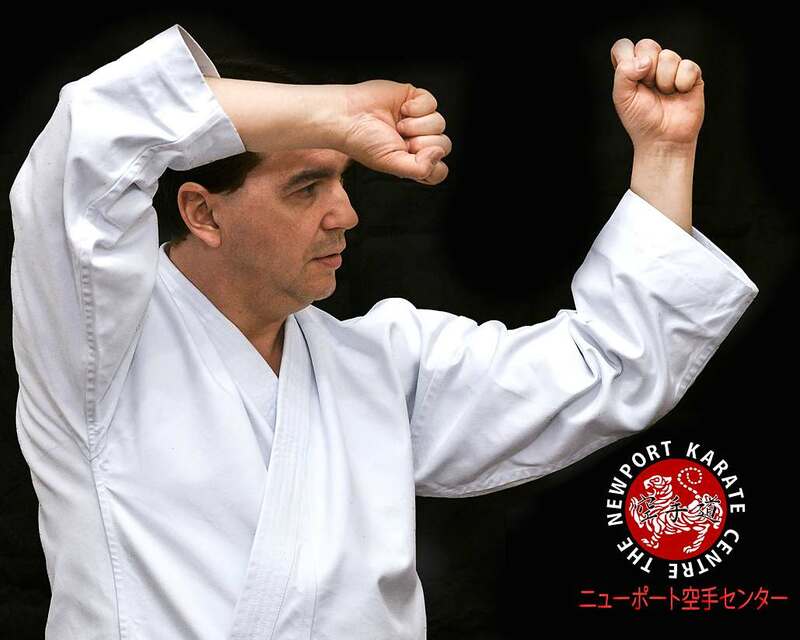 Kerry started karate in 1972 at the Exeter Shotokan Karate Club, Devon, Under Sensei Dave Collacott, and is co-founder and joint Instructor of ‘The Newport Karate Centre’ with David Lloyd, Kerry was awarded his 1st (Sho) Dan & 2nd (Ni) Dan by Sensei Masao Kawasoe 7th Dan JKAWF. Thanks to all our sponsors who give so generously, their continued help and support of the club and all it’s members is as always greatly appreciated. Join ‘The Newport Karate Centre’ Today! With NO contracts or hidden fee’s, JKAWF trained instructors, family friendly & welcoming club atmosphere, why wait? and don’t forget your 1st 2 sessions are FREE. With JKAWF trained Instructors, a Family friendly and professionally run club, with no waivers, disclaimers, gimmicks and your 1st 2 lessons FREE! With JKAWF trained Instructors, Family Friendly, Professional, Affordable Prices, No Contracts, No Gimmicks & your First 2 lessons FREE, what are you waiting for?